The Pentagon would not say whether it was reviewing potential military assignments for National Security Adviser Lt. Gen. H.R. 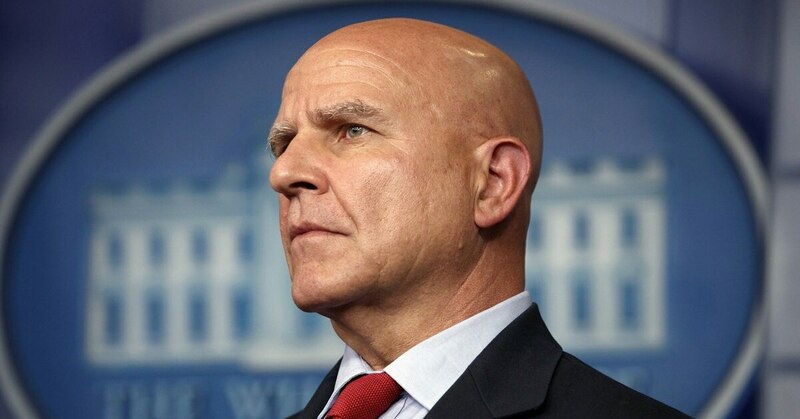 McMaster amid reports that the White House may be seeking to remove the decorated three-star from his administration post. McMaster was tapped in early 2017 to serve as Trump’s national security adviser after Michael Flynn, a retired Army general, was forced to resign due to meetings he had held with Russian officials. The Pentagon would not say whether it was reviewing potential military assignments for Army Lt. Gen. H.R. McMaster, whom the White House may remove as national security adviser, according to news reports. On Thursday CNN reported that the Pentagon was looking at possible postings for McMaster, who received Senate approval to remain on active duty while working for the president. McMaster was most recently the deputy commanding general of futures at the U.S. Army Training and Doctrine Command, and has held multiple senior leadership positions in Iraq and Afghanistan.